of suprise charges & fees? You Pay Labor & Parts, That’s It!! 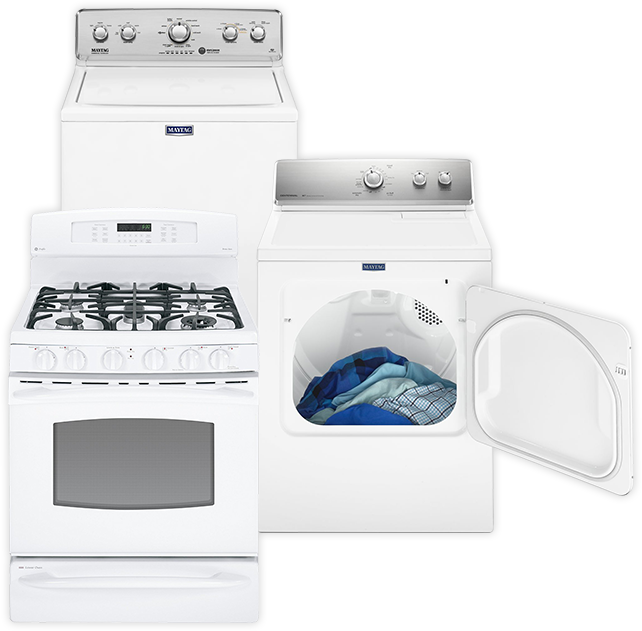 Tom’s Appliance Service was started in 1946 by Tom Stralkowski while working part-time as a service technician at Chatlins Department Store in Norristown. His wife Anne answered the phone and scheduled the service calls. In March of 1969 his son Ron graduated from electronics technical school and began working full time along side his father. 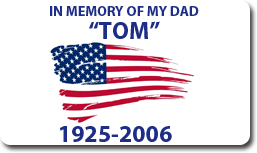 In 1986, Tom suffered a heart attack on the job forcing him to retire. At that time, the business was turned over to his son Ron. Ron’s wife Cookie took over the handling of the phone calls and scheduling to continue the personal family touch. Ron was joined by his son Ron Jr. in 1992, and as the business grew, Ron’s other son Michael joined the family business in 1995. We are proud to be a family owned and operated business through three generations. Copyright © 2013- Tom's Appliance Services | All Rights Reserved.